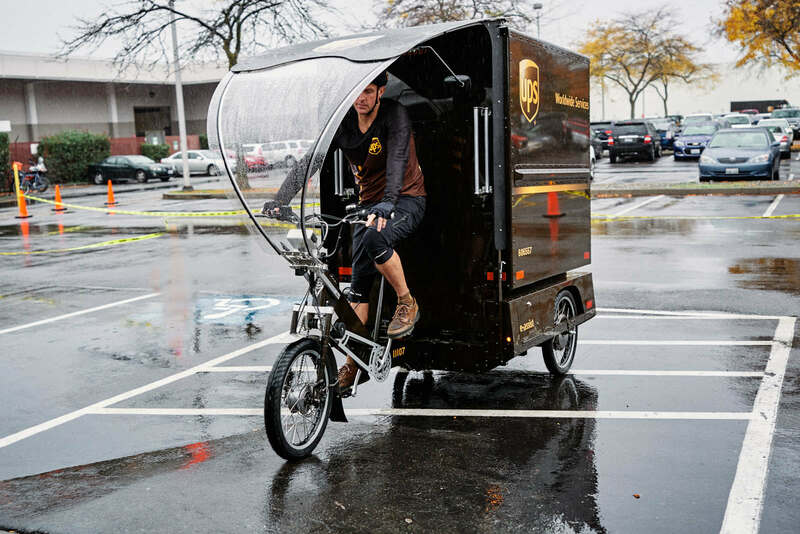 My latest for Wired just dropped and is about how UPS launched an electric cargo bike solution with industrial athletes to address Seattle’s traffic and air quality problems. And, to get their customer’s packages delivered on time despite armageddon-level traffic. What you need to know about the story is how well the a9 goes to work for a blogger/journalist in the news business. The a9 is a Sony mirrorless camera of firsts and has become indispensable for how I shoot. 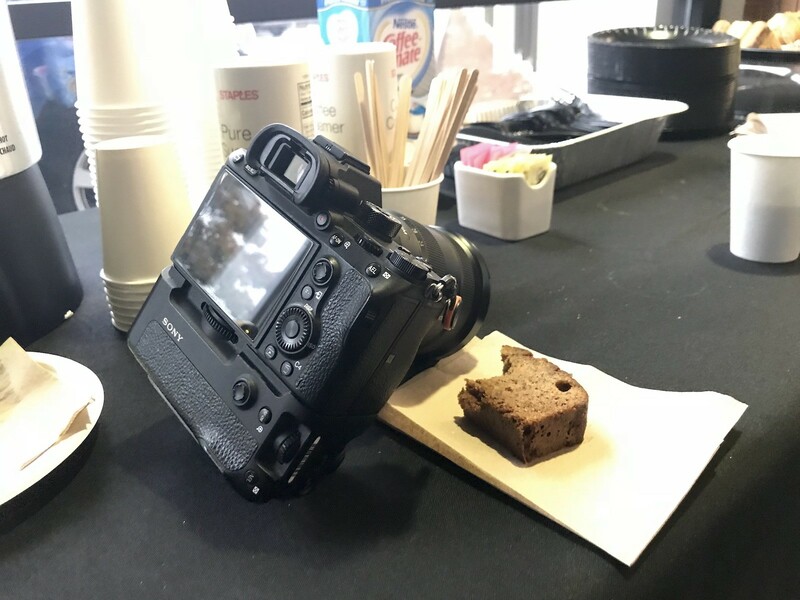 For the UPS story, I popped into a large media event, didn’t miss the shot, and moved onto the next one, a Jimi Hendrix event. It’s as disruptive as the a7r was —high res, less weight—but in an entirely different way. It’s like using different camera angles with video. In the UPS launch media scrum, I was getting so many shots and moments they changed the storyline. The story was more personal because I had way more useable stills all while jostling with other media. UPS e-assist launch in Seattle. The Sony a9 goes to work because at the news events I cover, it’s spray and pray. But now with much less praying. It’s the one I recommend for Pros and geeks who want the latest tech. If you want to compose the perfect shot, the a7r III is the one, in low light try the a7s II. For an all around and the best price, then get the a7 III. But if you’re in the news business on deadline, the a9 is the most, in-the-moment camera I’ve shot with and starting with Black Friday, it’s on sale for $3498 on Amazon. Manufactured with a full-frame stacked CMOS, black-out free continuous shooting up to 20 fps, and 693 AF points, the a9 tech contributes to a camera that I point in the direction of the subject matter and lock on. I did the same thing shooting the lovely streets of Paris. Before that, I was at Miramar with the Blue Angels. And, the pictures show Jake getting the job done. Jake getting the job done on a trike.